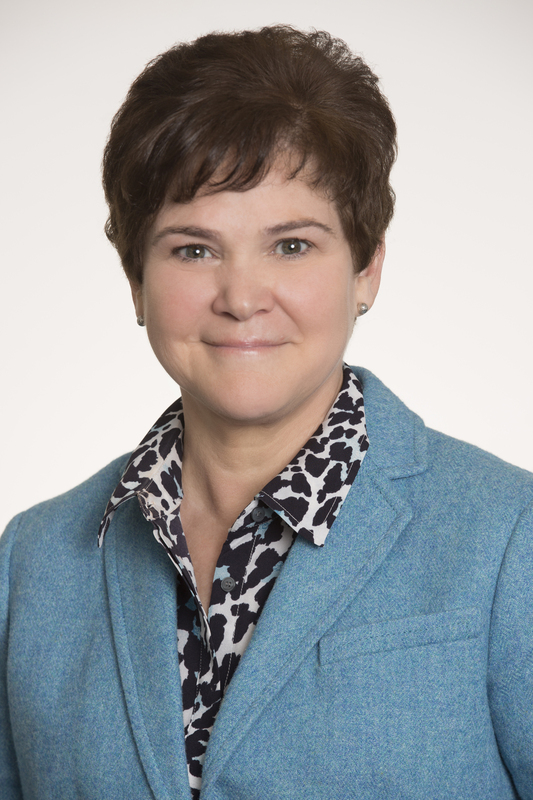 Krysta Harden joined DuPont in February 2016 as the company’s Vice President of Public Policy and second Chief Sustainability Officer. Prior to joining DuPont, she served as Deputy Secretary of the U.S. Department of Agriculture (USDA), where she helped to shape national food and agriculture policy. 1. What attracted you to leave the public sector and join DuPont? 2. Sustainability is a term that can mean different things to different people. What does it mean to you? 3. Why are food security and sustainability so closely linked? 4. Your experience in the public sector and transition into the private sector affords you a unique perspective. What are your thoughts on how global sustainability challenges like food security, climate change, and others should be tackled? 5. Has anything surprised you about your new role? To learn more about sustainability at DuPont, please visit www.sustainability.dupont.com.